anyone have news on K910L upgrade to KitKat 4.4? Hi..any owner of this phone can confirm that the VOIP works?? 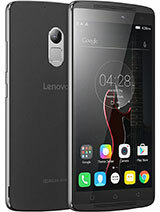 boy, 17 Apr 2014not ready for video callLenovo K910 not use video calling?? 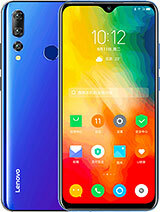 maybe the k910 that you guys just bought are the trial version which lenovo maybe just produce first 1000 models for trial user, than the final build of k910 will be produced after get some feedback from the trial user, so, my advise , do not buy phones too quickly. 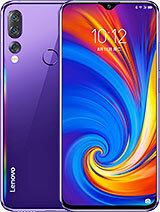 wait at least a month to get the final build and the latest build of the phone which means, the best functions of the phone. 1. Cannot update and it shows "unfortunately, the setting has stopped"
2. Cannot perform free call via Facebook messager, Line, Wechat, viber and Kakao Talk. Robotic sound will be heard. 3. Charging of phone talks very long time. 4. Battery drains easily with wifi on. I am wondering vibe z LTE has the same problem? This model look great, space prossesor and battrey good enough for me, but do u guys know, how much is the cost/price in KL for this model? 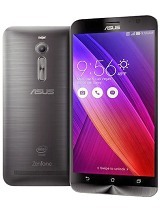 Plss need fed back from u all..
My antutu only 24000. Why? 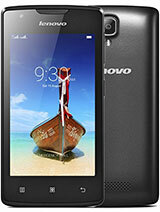 AnonD-254617, 16 Apr 2014so can anybody tell me, should i buy this lenovo vibe z k910 or not? need some advice from you... moreEverything was good but just internal memory quit small. is that any overheat issued for the phone? Only China has the dual-SIM K910, the rest of the world has K910L which has LTE but lacks dual-SIM. 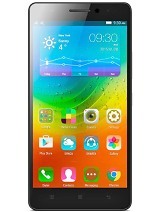 Originally, the phone is designed wtih dual-sim funciton. While in some market, the Dual-sim function was disabled. 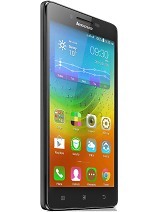 My Lenovo K910 is single sim only.